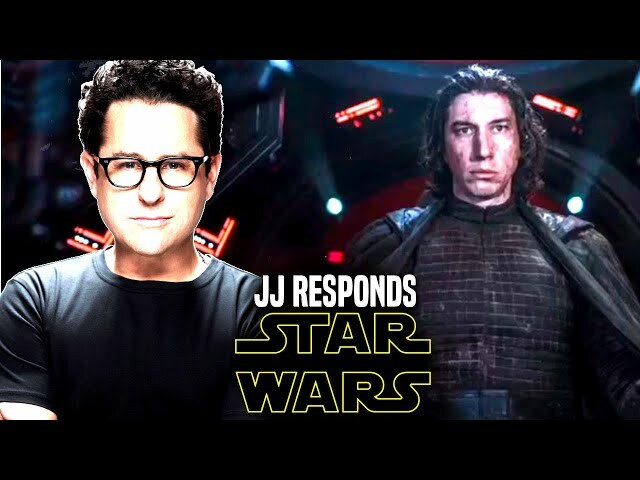 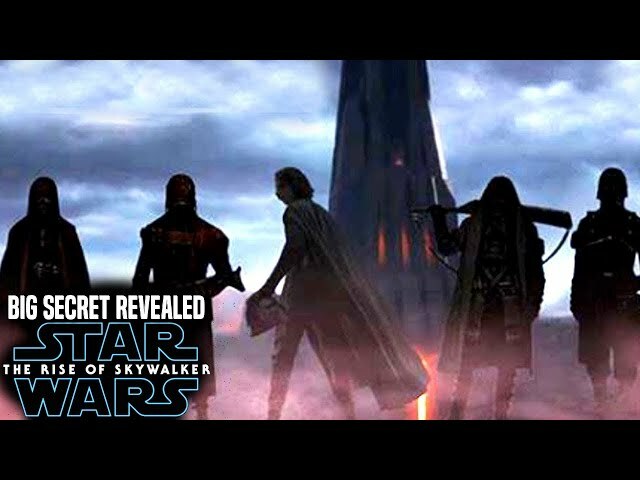 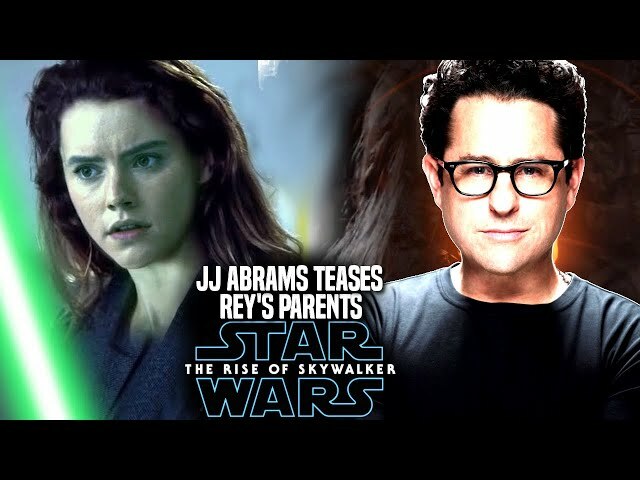 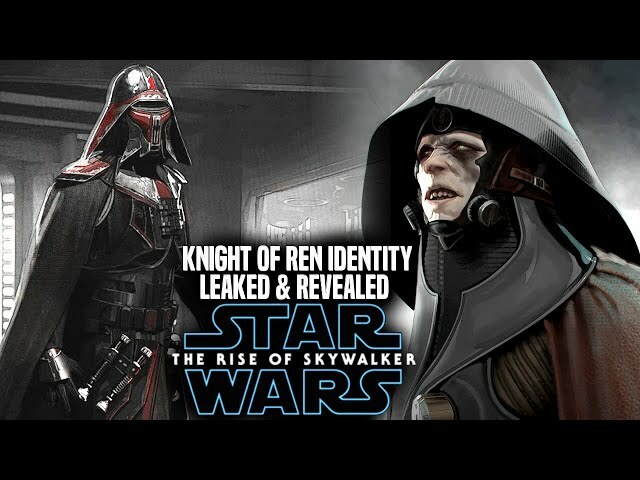 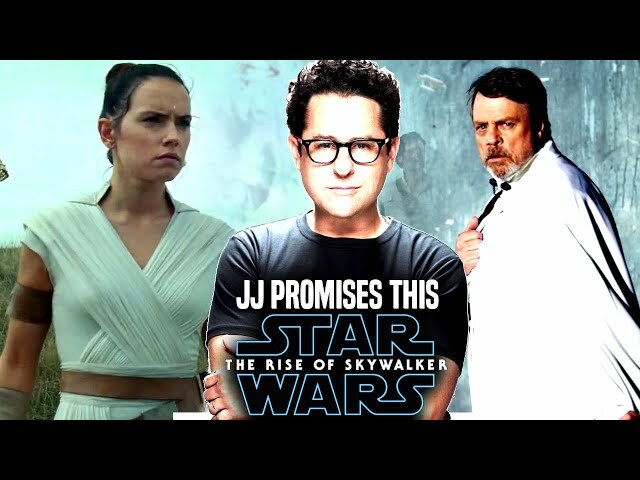 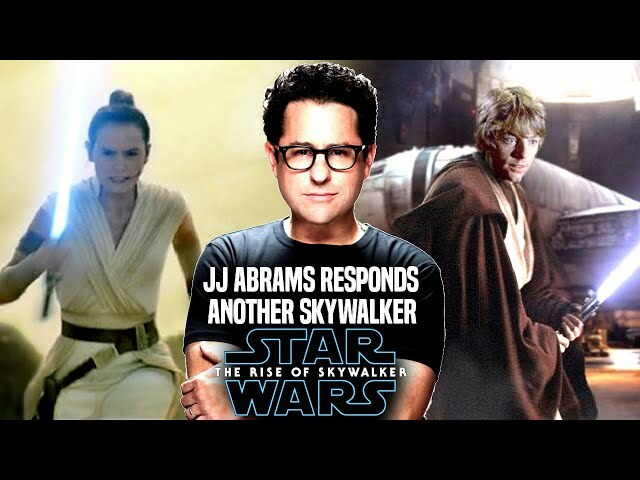 Star Wars Episode 9 by jj abrams is set to introduce the knights of ren in great detail in the film aside from their brief appearance in the force awakens. 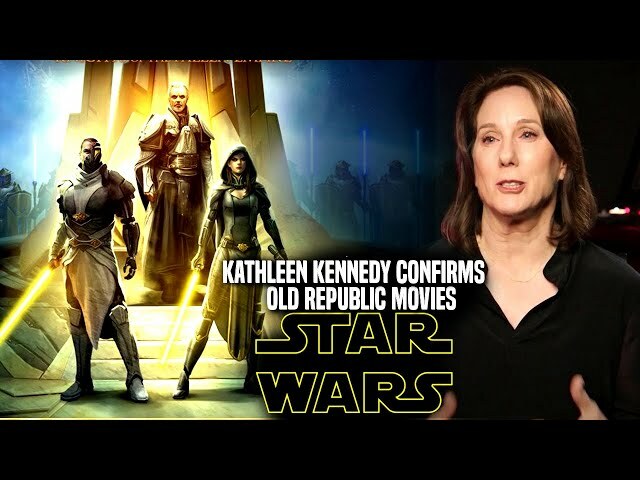 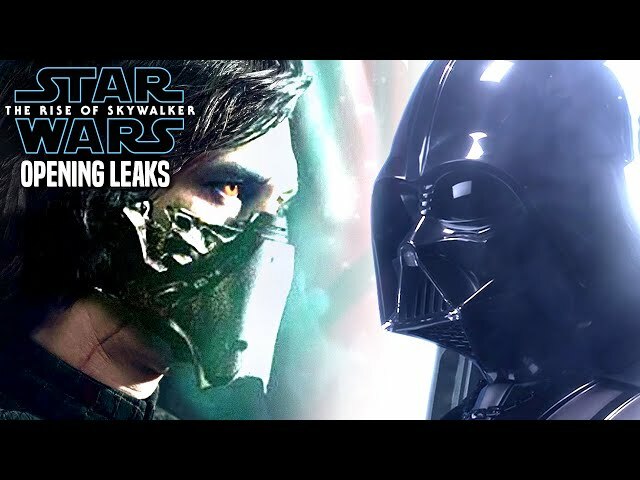 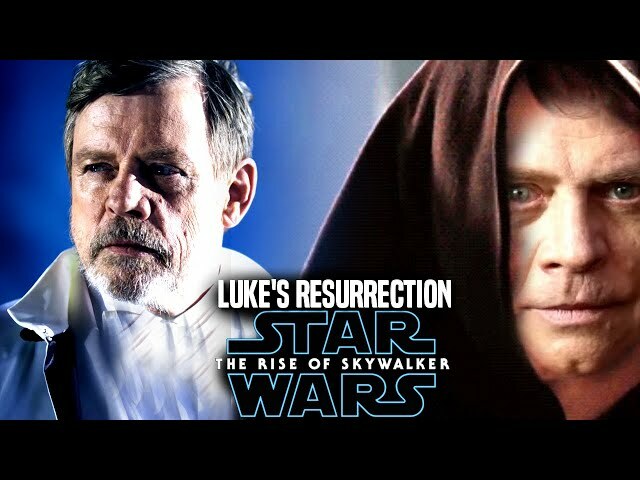 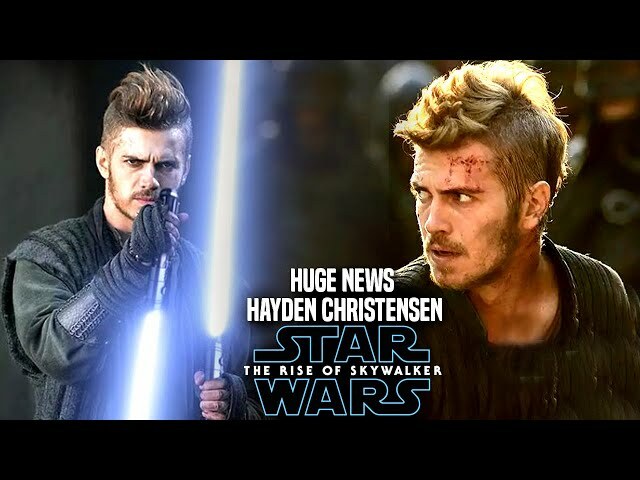 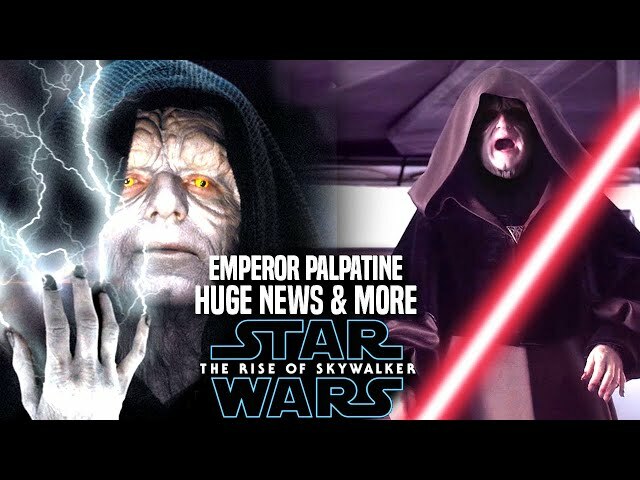 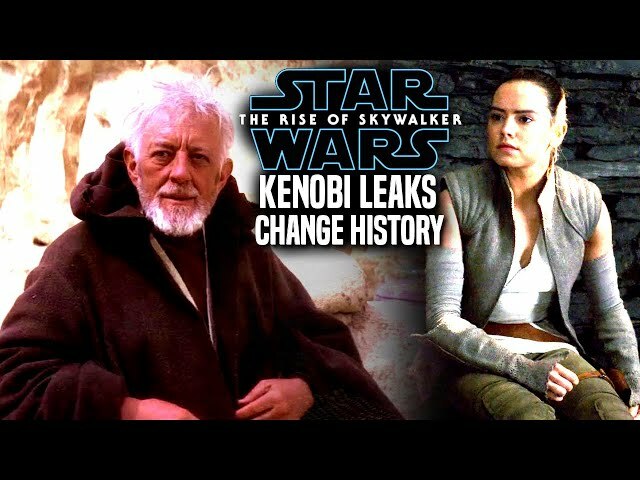 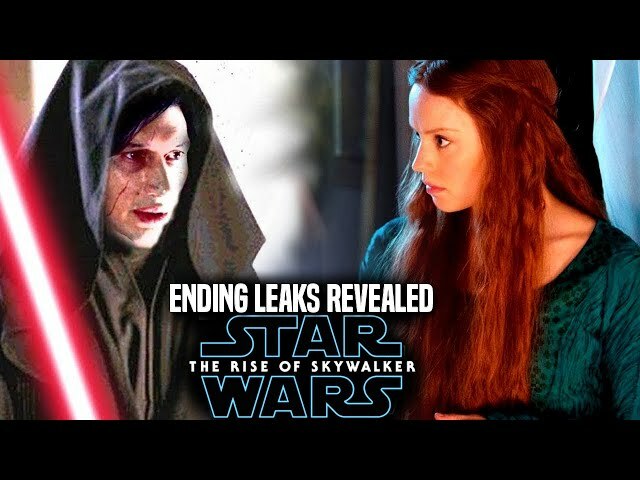 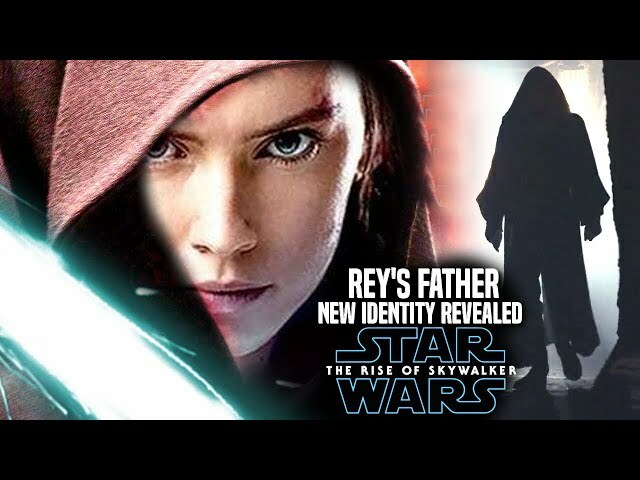 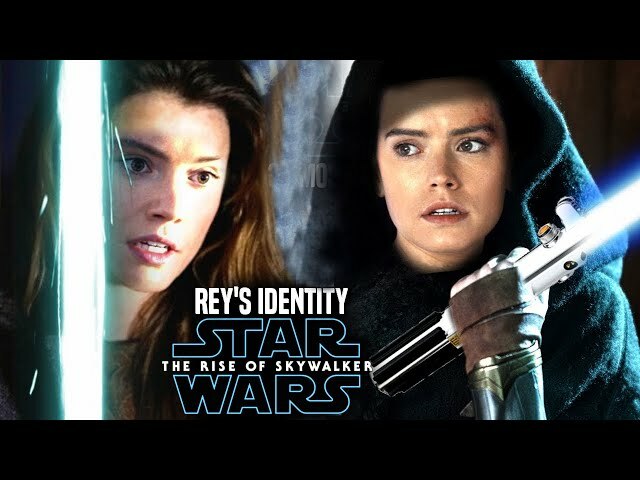 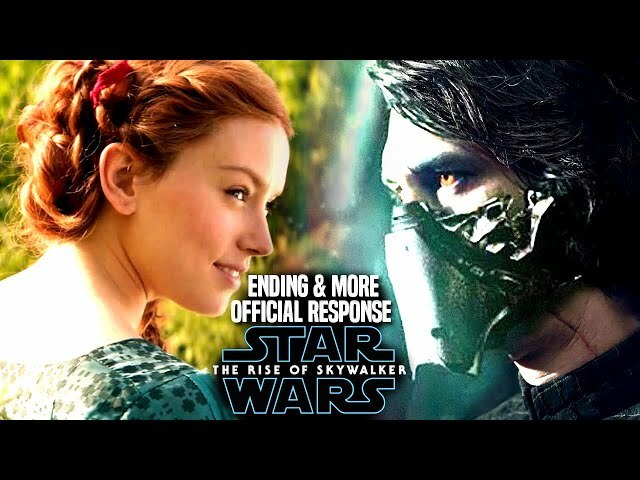 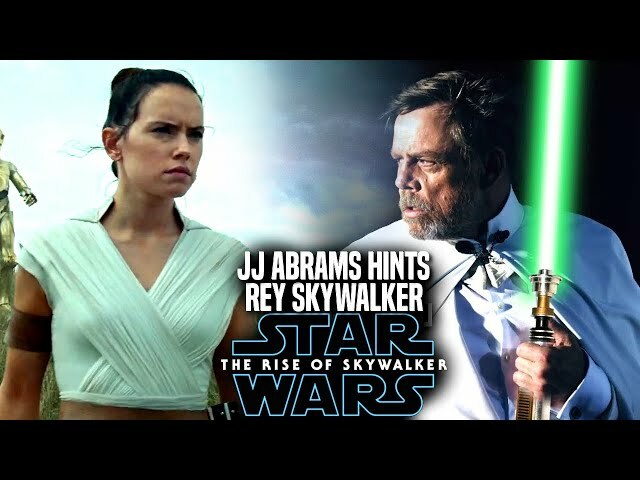 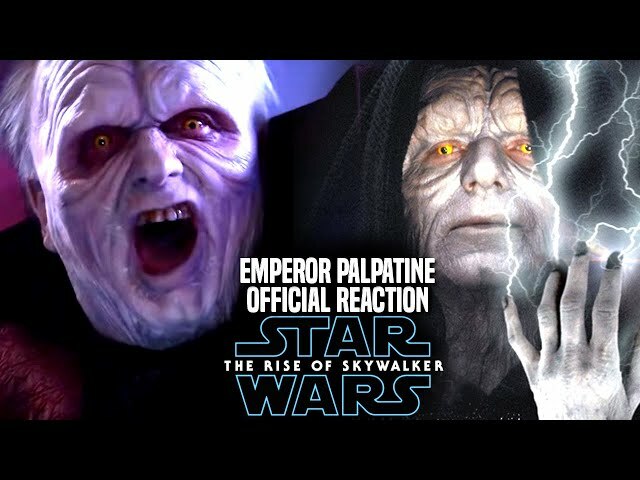 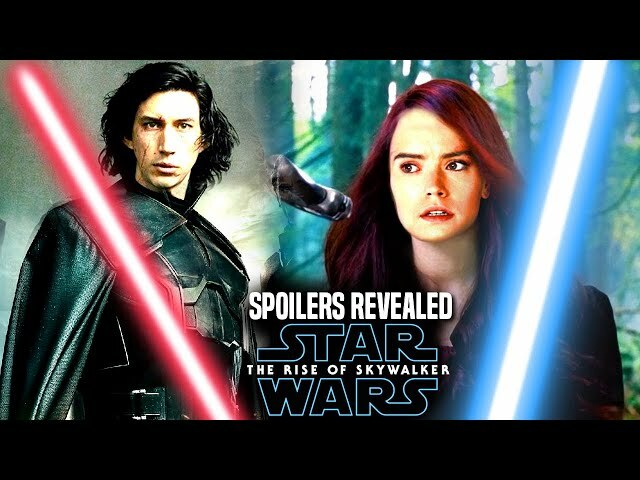 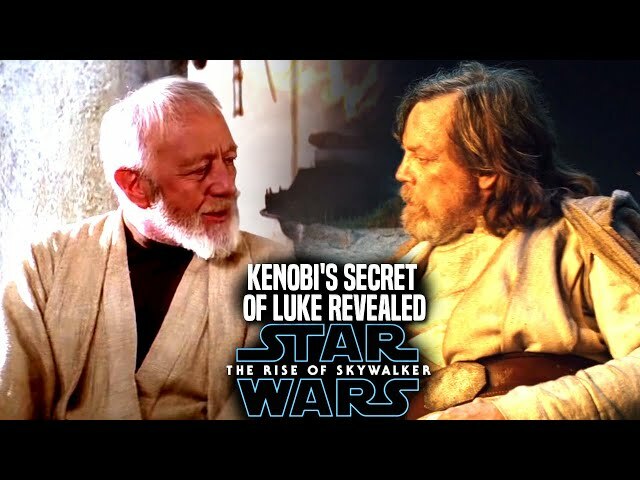 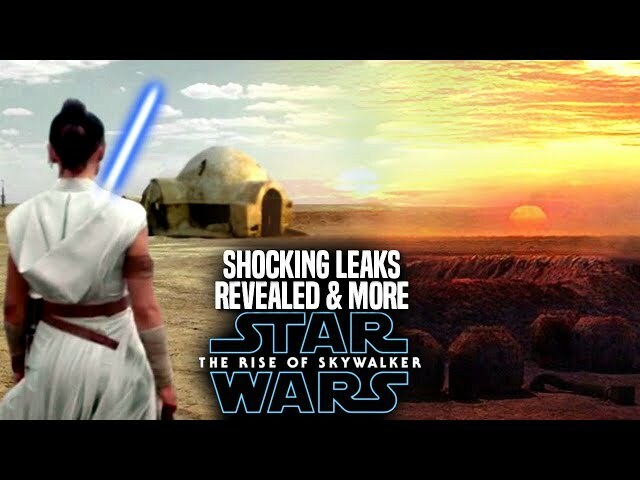 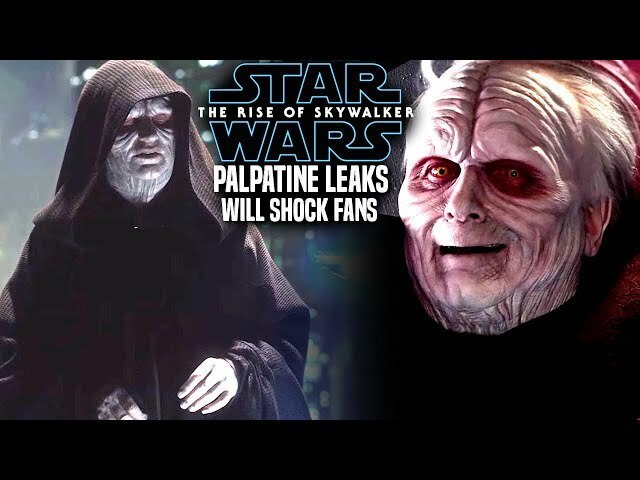 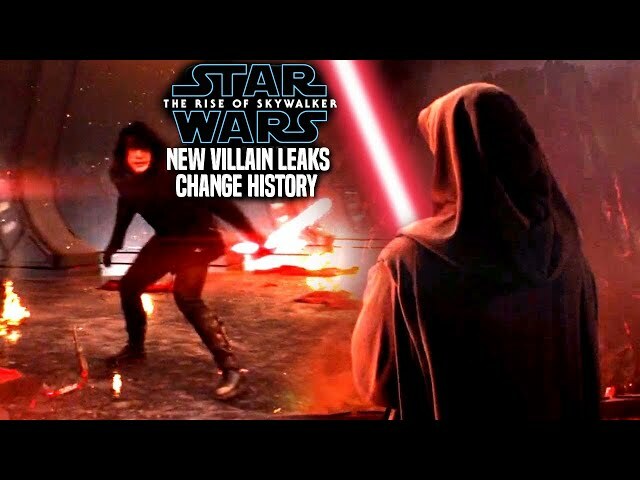 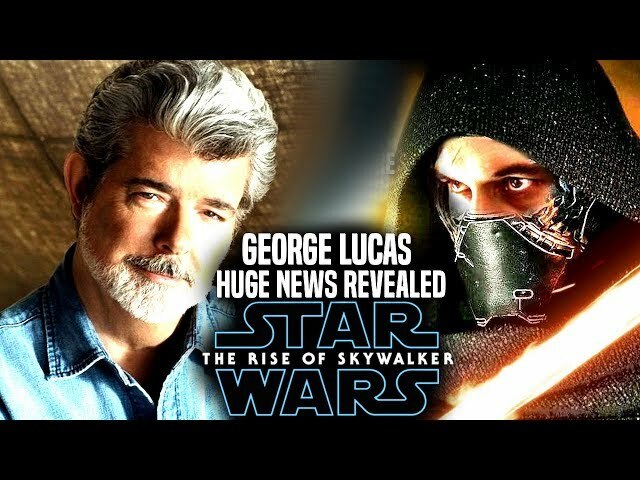 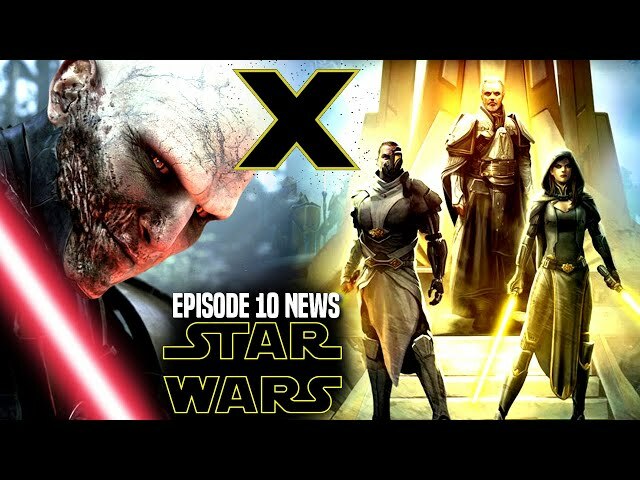 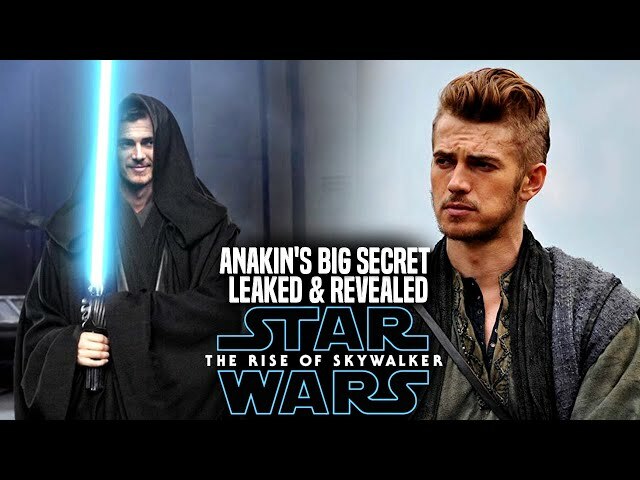 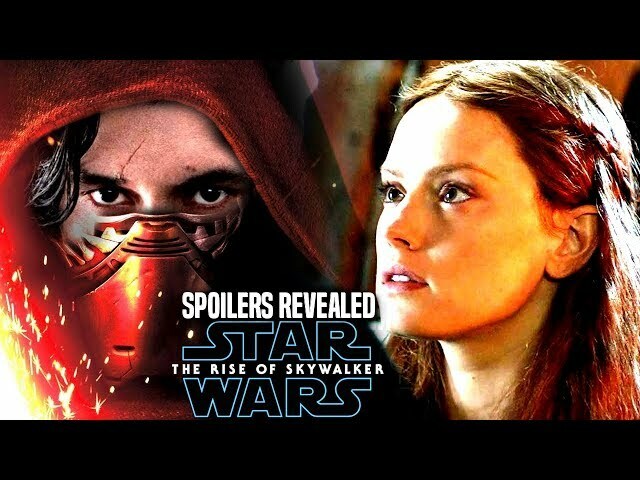 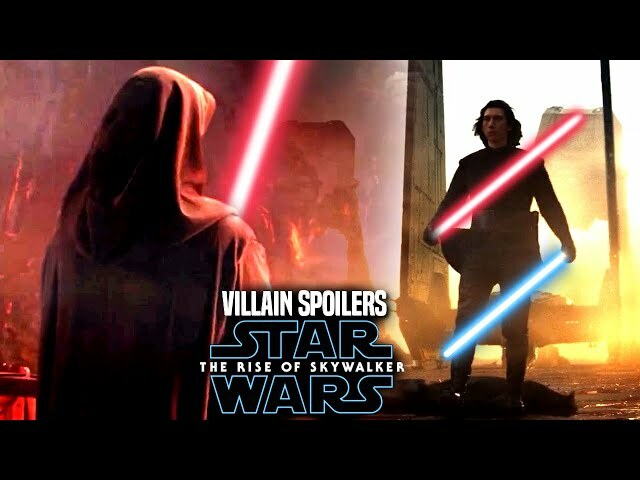 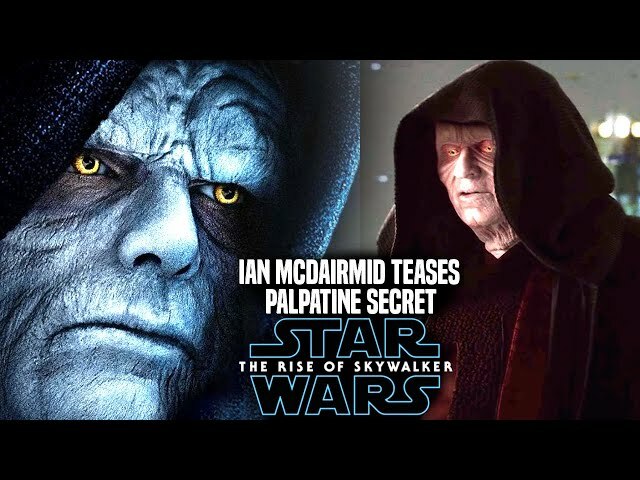 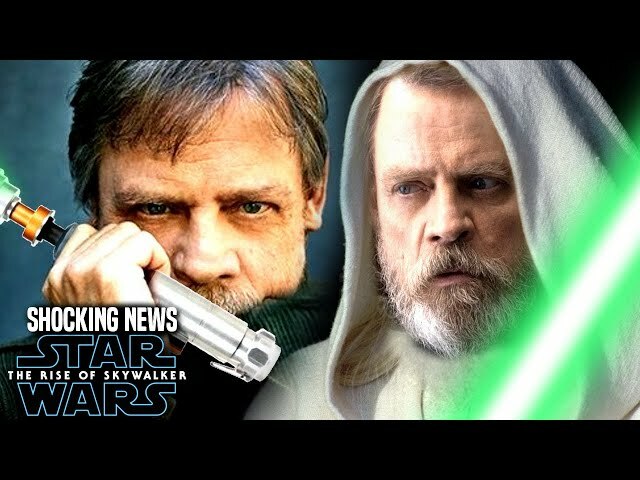 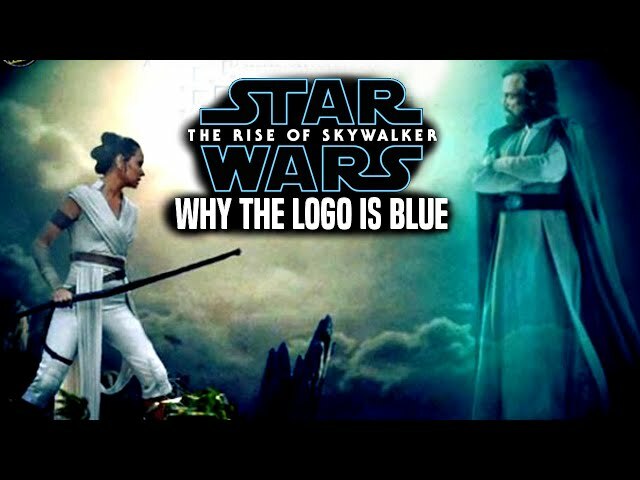 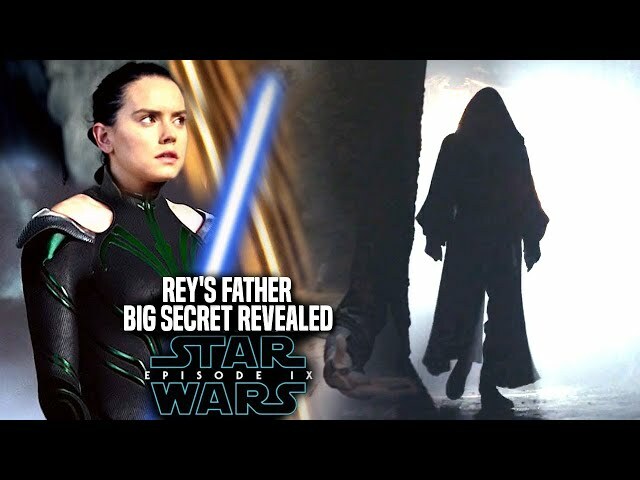 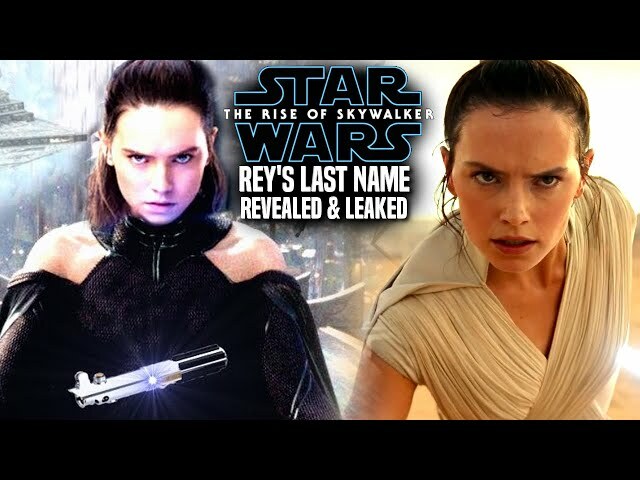 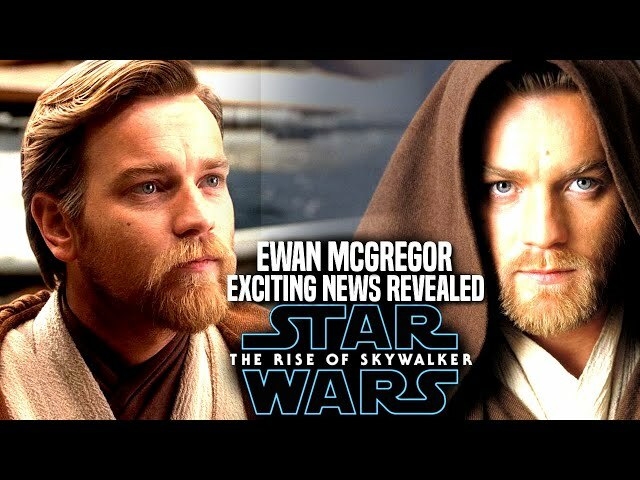 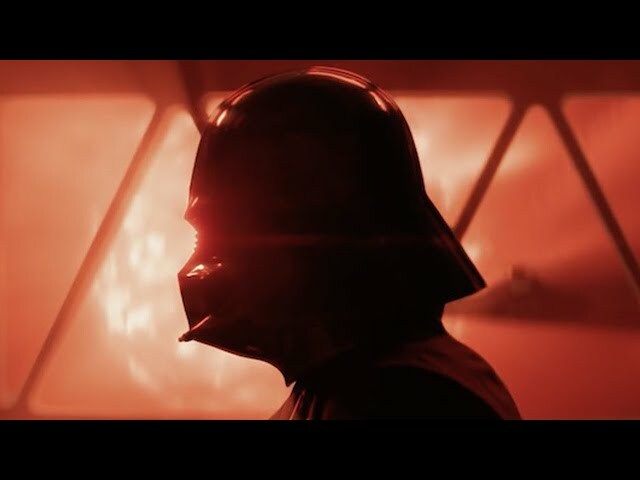 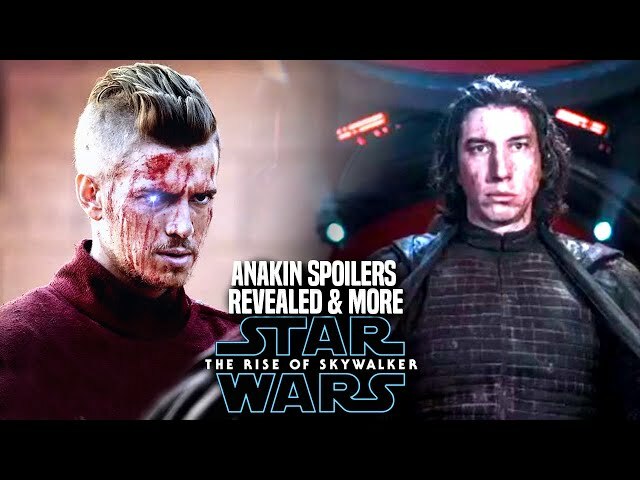 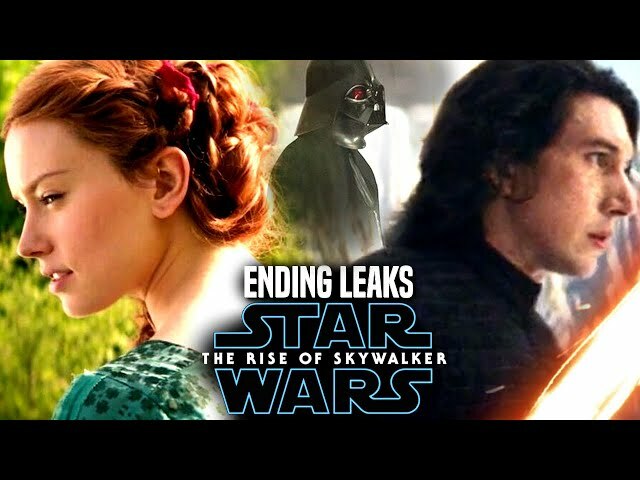 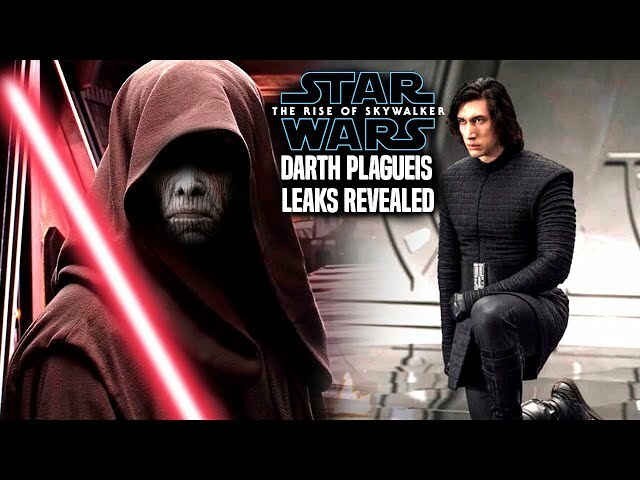 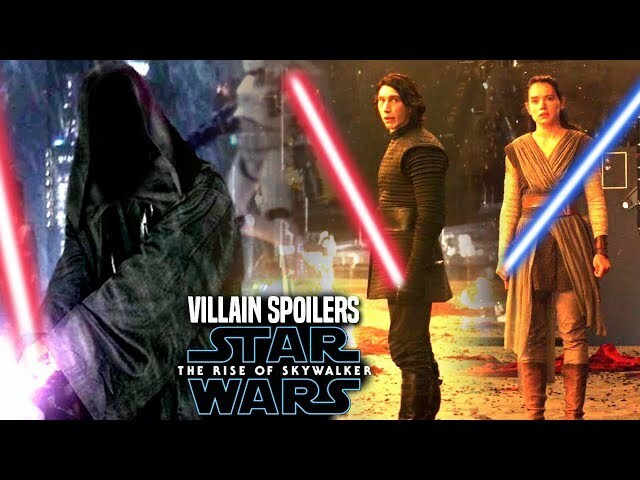 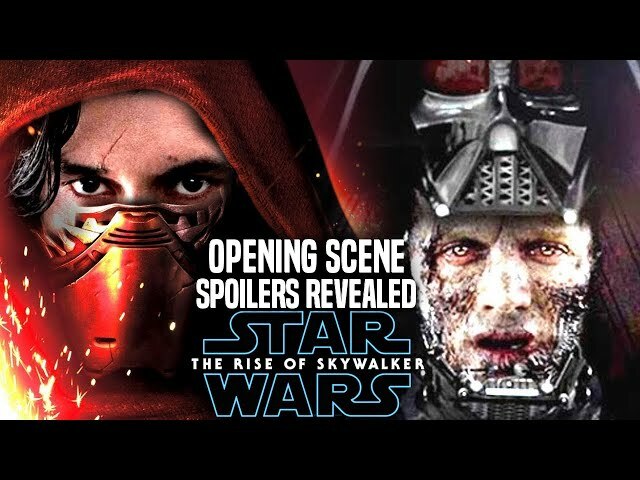 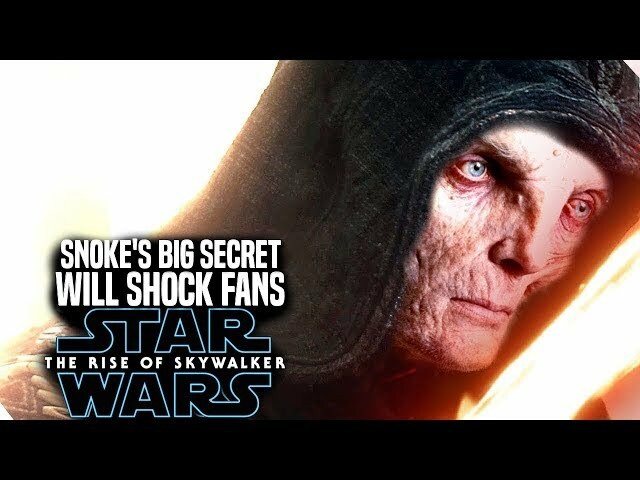 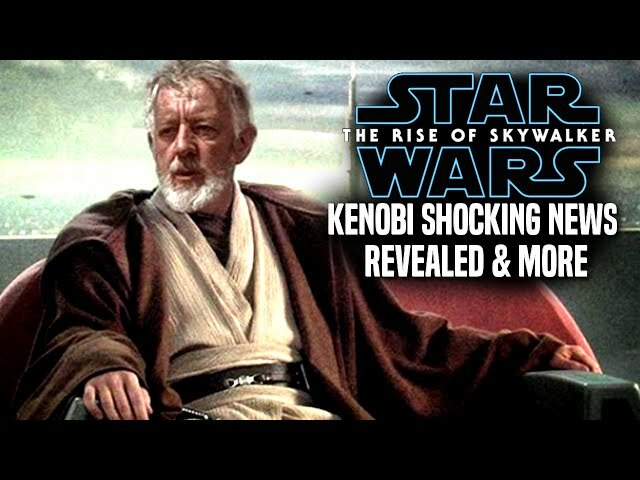 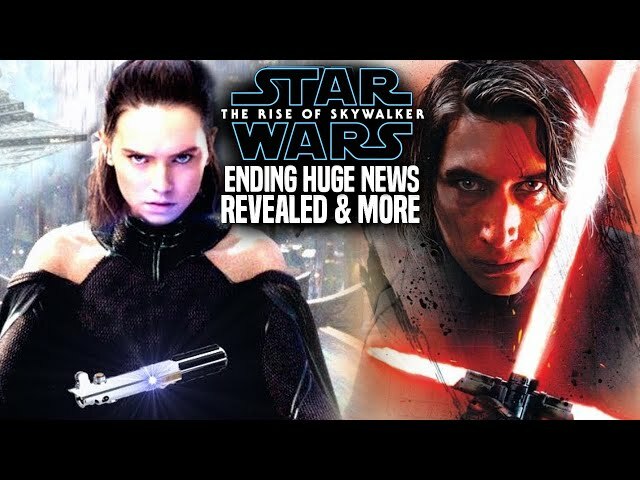 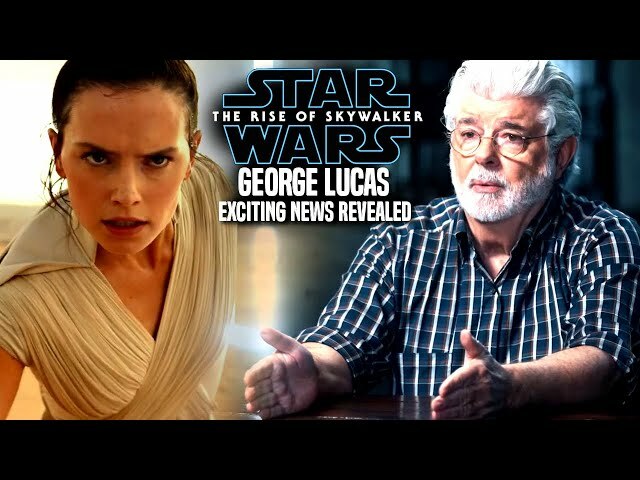 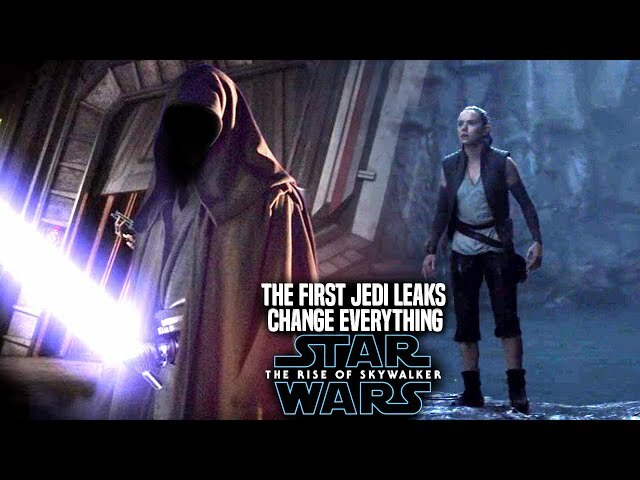 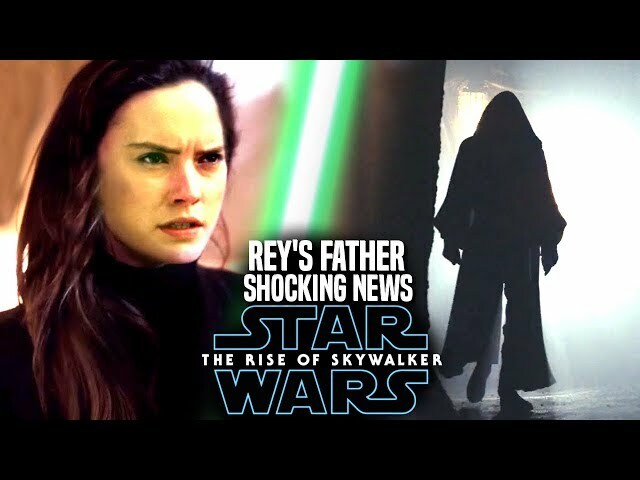 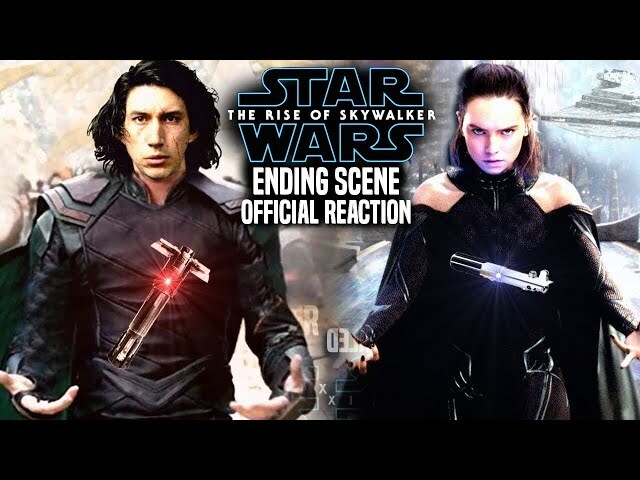 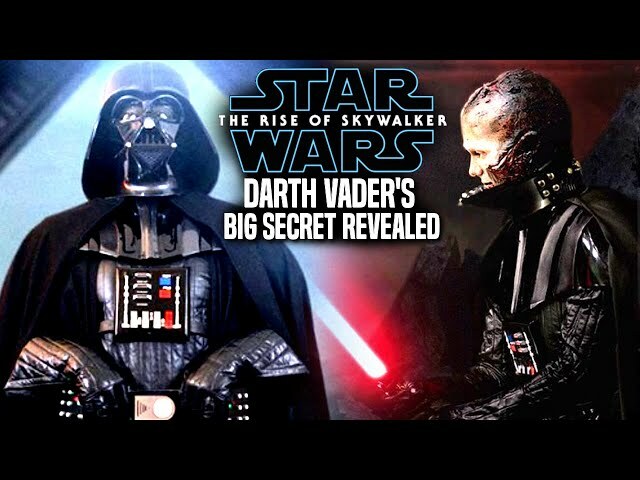 We will be going into some star wars episode 9 spoilers....potential spoilers of course that has all to do with the knights of ren, kylo ren and even darth vader. 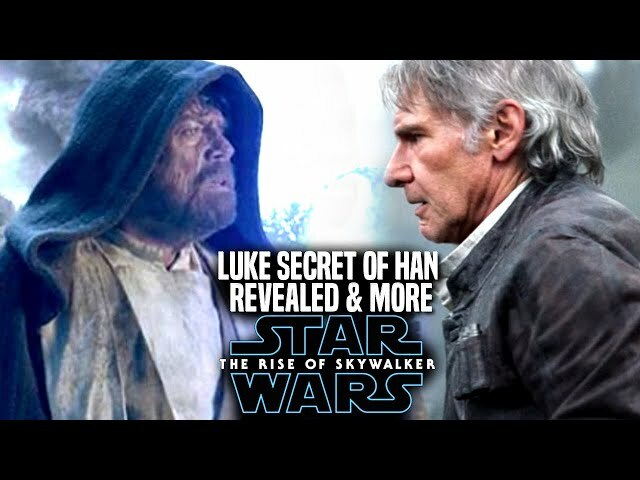 The film is set for release on December 19th 2019.